Daily Monitor — A plan by Uganda’s New York Mission to buy a new house as an alternative official residence for the country’s Permanent Representative to the UN, has sparked queries over its cost and justification. The building on 198 Hollister Ave, Rutherford, in the neighbouring New Jersey State is owned by Mr Alfred Nabeta, a former employee of Uganda’s Foreign Affairs ministry. Mr Nabeta took leave and presently works with the UN office for the Coordination of Humanitarian Affairs (UN OCHA) at the New York headquarters. 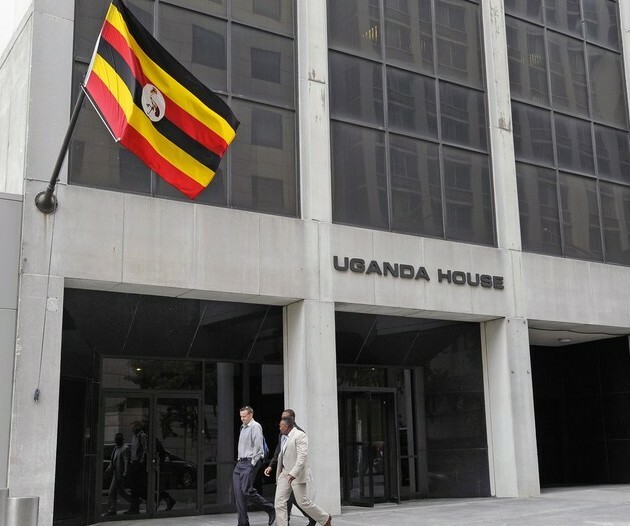 Uganda already owns an official residence for its envoy on Parkside Avenue in the upscale Manhattan neighbourhood in New York, where all its permanent representatives have lived since the 1960s. 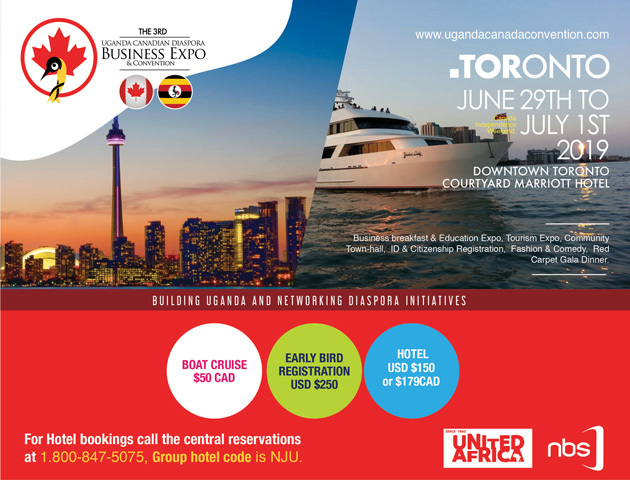 When Mr Richard Nduhuura, a former MP for Igara East and junior Health minister became Uganda’s ambassador to the UN, he opted to stay in Nabeta’s New Jersey house and rented out the official Manhattan residence. Both Mr Nduhuura and the Foreign Affairs Permanent Secretary, Mr James Mugume, said the tenancy arrangement is lucrative because it rakes in $25,000 (Shs87m) per month, higher than what they pay Mr Nabeta. “When I arrived here (in New York), I found the Mission had incurred some debts so I decided to rent out the (official) residential house to be able to raise money and I had to look for a slightly cheaper residence,” Mr Nduhuura said in an interview from New York. He was reluctant to discuss the amount spent on the house in New Jersey, a longer travel to his work station at Uganda House, adjacent to the UN headquarters in New York. Mr Nduhuura’s statement flies in the face of reports that the New York Mission has written to Foreign Affairs officials in Kampala, formally seeking to buy Nabeta’s house at $1m (about Shs3.5b). Our online search shows houses of similar calibre in the Rutherford neighbourhood in New Jersey on average cost between $300,000 (Shs1b) and $700,000 (Shs2.4b). Mr Nabeta told Sunday Monitor that he is a free market entrepreneur who has no objection to selling his property to another buyer should the Ugandan Mission pull out. He declined to disclose the price at which he has put the house on the market, saying it includes the original purchase price and face-lift value addition. The Parliament Presidential and Foreign Committee chairman, Mr Sam Okuonzi, said on Friday that he was not aware of the transaction, but added that nevertheless there is no justification for it. “We urged government to strive as much as possible to own property other than renting because it is very expensive,” said. On the other hand, Mr Mugume said Mr Nduhuura should be commended as a “modest” man who chose a cheaper accommodation than his predecessors.